Can I use my Bluetooth Office headset out of the office? 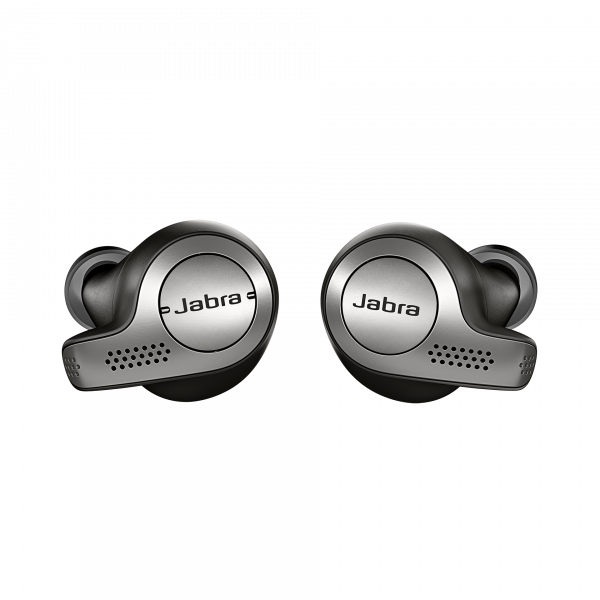 Yes, but it depends on the model (only the Jabra Go 6430 and Jabra GO 6470). 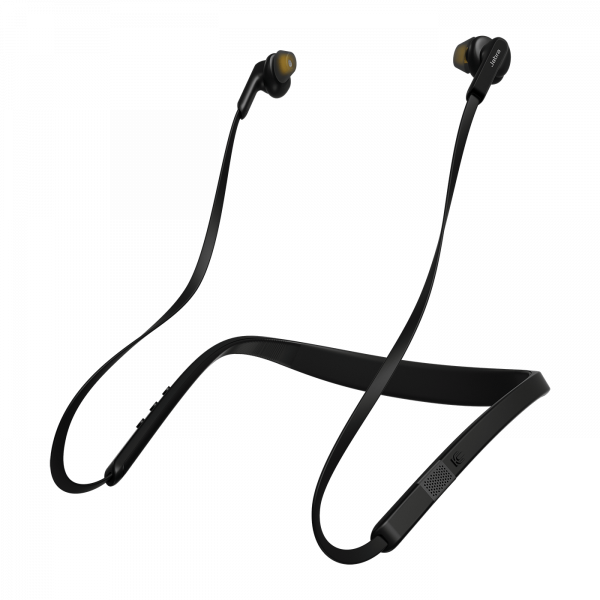 All the other models are only intended for the Bluetooth to work in the confines of an office because the technology is in the charging station, not in the headset itself. 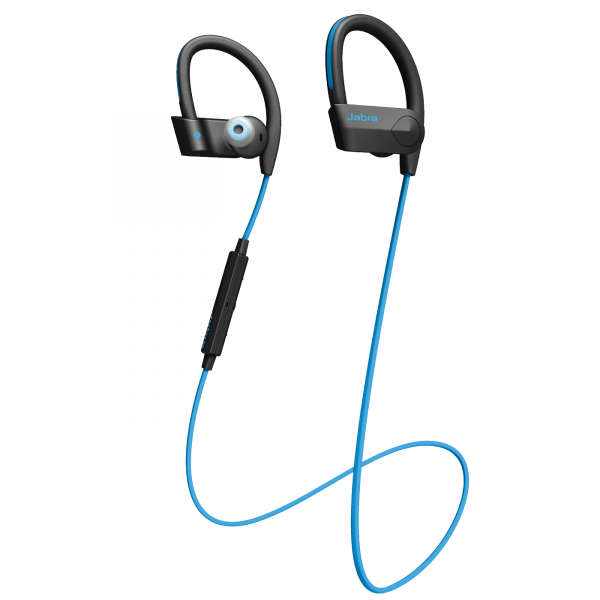 If you want to be able to take the Bluetooth headset on the road too then look at the models mentioned or look at a cheaper, mobile Bluetooth headsets for your out and about communication. 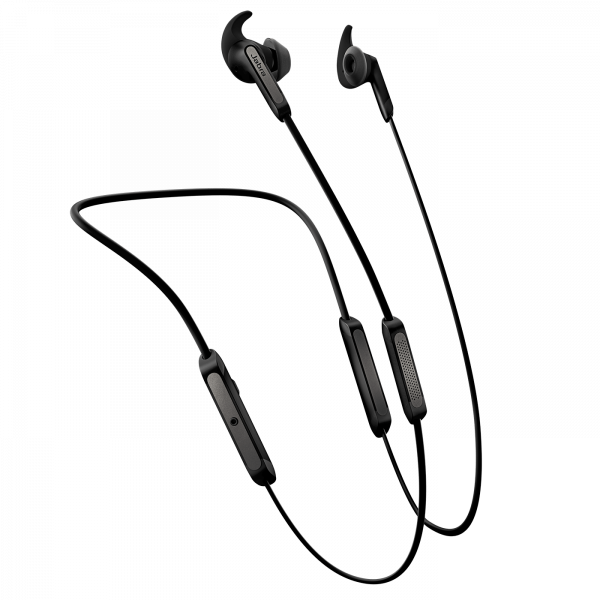 Why are Bluetooth headsets more expensive than other wireless models? It has nothing to do with the quality of the product. You pay more for the additional functionality – connecting to desk phone, computer and mobile. 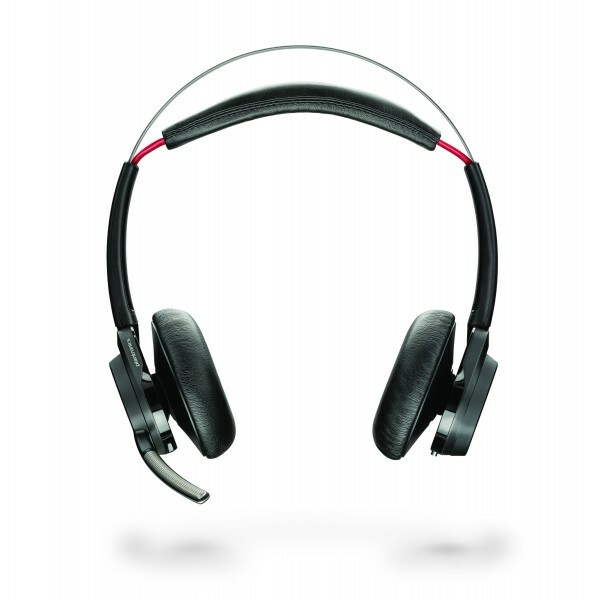 This gives users an all in one headset for all their communication. If you don’t need it for computer and mobile connectivity then save you money a buy a straight wireless office headsetinstead. Unified Communications is the future direction of headsets and although a Bluetooth office headset costs a little more you can use it for IP telephony, Webinars, general office use, mobile phone and more which may save you from additional purchases in the future. 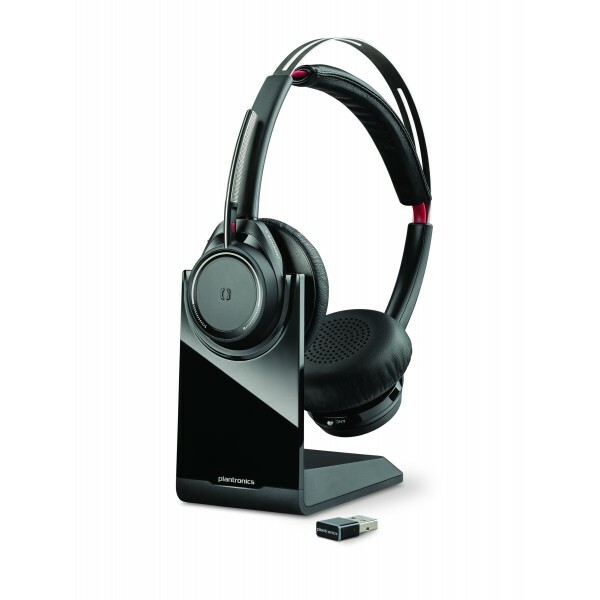 How is an office wireless headset different from a Bluetooth office headset? They both have no wires but they use different technology. Wireless is considerably better and is what 95% of the headsets above are built around. This wireless or DECT technology is the same that you find in cordless phones at home. 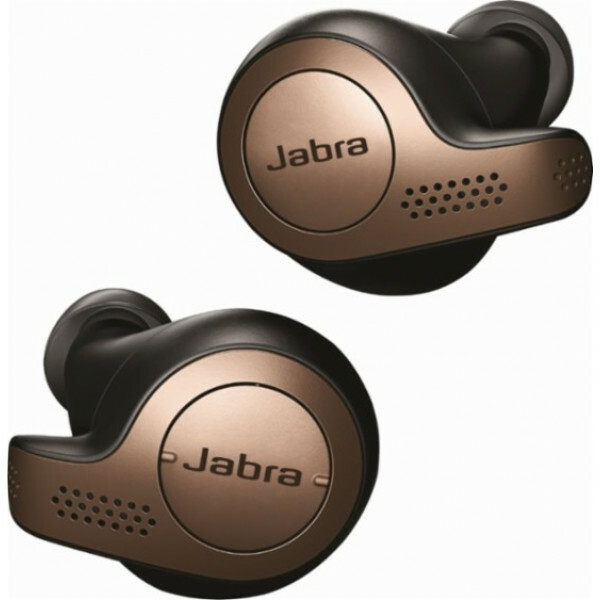 The key difference is the range of the devices – wireless headset 150m range, Bluetooth has an 11m range! 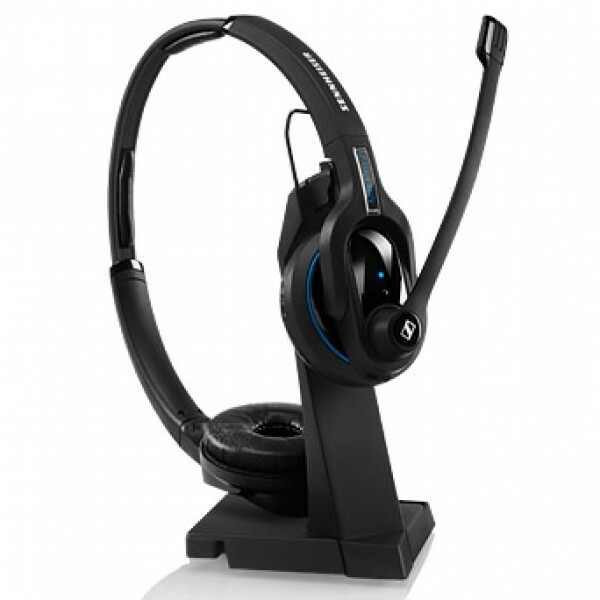 Office Bluetooth headsets which are also designed for desk phones employ both technologies which is fantastic. Bluetooth headset designed exclusively for mobile phones only have 11m. So in an office when you are using the Bluetooth (for mobile connectivity) you get 10m (more for Jabra) but when you are using the desk phone you can get the 150m DECT range. 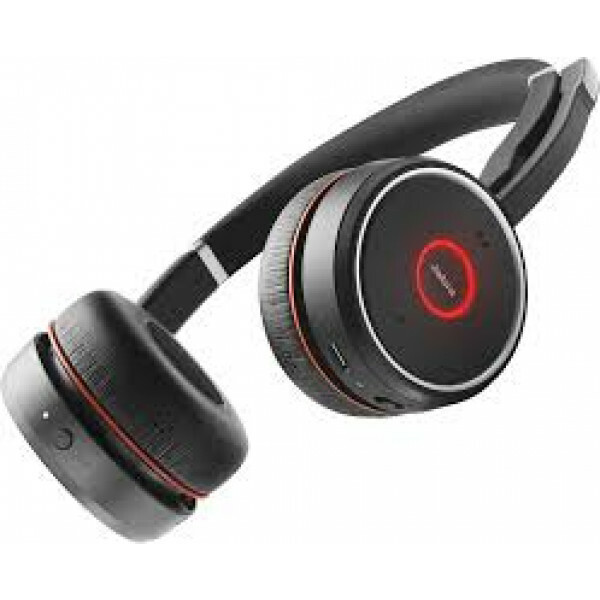 The strength of Bluetooth headsets is that they allow users to connect to any device that is Bluetooth compatible (like mobiles, PC’s, laptops, iPads etc). If you don’t need that additional functionality then look to an wireless office headset model. The reason why all mobile headsets are Bluetooth is because that is the common protocol adopted by the mobile phone manufacturers. 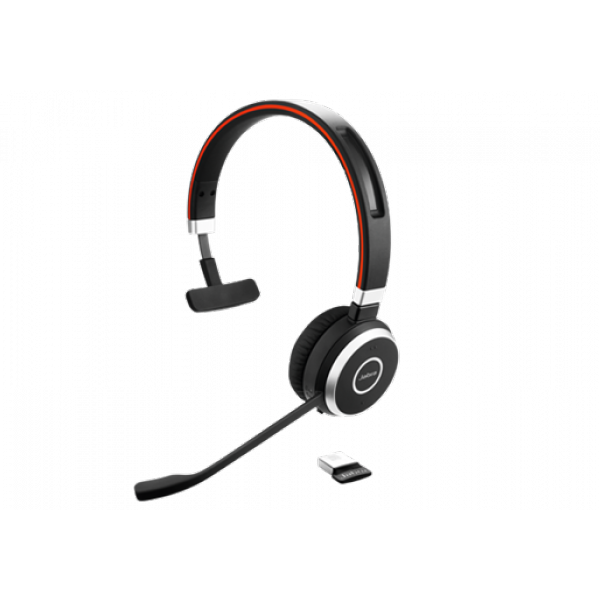 When you buy a Bluetooth office headset for use with your desk phone as well you will also need to purchase either a lifter or an electronic hookswitch. They both do the same thing but the electronic hookswitch does it better. There is no mechanical lifting and dropping of the handset receiver. Not all phone systems support an electronic hookswitch but most do accept a lifter. If you have a recent Polycom, Cisco, Avaya, Alcatel, Siemens, Tenovis or Nortel handset then you’ll find a compatible electronic hookswitch for your phone handset. We’ve even packaged these Bluetooth headset and lifter bundles to save even more off our already low pricing. How does a Bluetooth headset lifter or electronic hookswitch actually work? When you are away from your desk the Bluetooth headset beeps in your ear for an incoming call. You then tap the button on the side of the headset and this sends a signal pack to the lifter or hookswitch to pick up. To end the call you simply tap the button again. You can’t transfer calls from any Bluetooth headset only answer/end calls. Does a Bluetooth headset work with any desk phone? When you are connecting a Bluetooth headset to a desk phone it will connect with any handset. This is because of the universal way it connects to a handset. Conversely, a corded headset always needs a special cable which changes from handset model to handset model. Can I still use my desk phone if I have a Bluetooth headset plugged in? Yes. You can actually use any connected device, although not at the same time. Depending on the manufacturer you simply hit a button on the base station to change between desk phones, computer and mobile. It’s simple and very effective. Some will even automatically prioritise the connection required for you depending on which connected device is ringing at that time. Reduce neck strain with a Bluetooth headset. Telephone associated neck injuries are very common and we deal with customers every day that have been advised by medical practitioners and physiotherapists alike to buy a Bluetooth headset. It’s probably no coincidence that Plantronics Bluetooth headsets are endorsed by the Australian Physiotherapy Association. Neck strain is a direct result of staff trying to multitask with a phone handset in the crook of their neck and writing or typing at the same time. This can lead to painful longstanding injuries that are very debilitating. A Bluetooth headset is such a small investment in your staff and is considerably cheaper than sick leave. 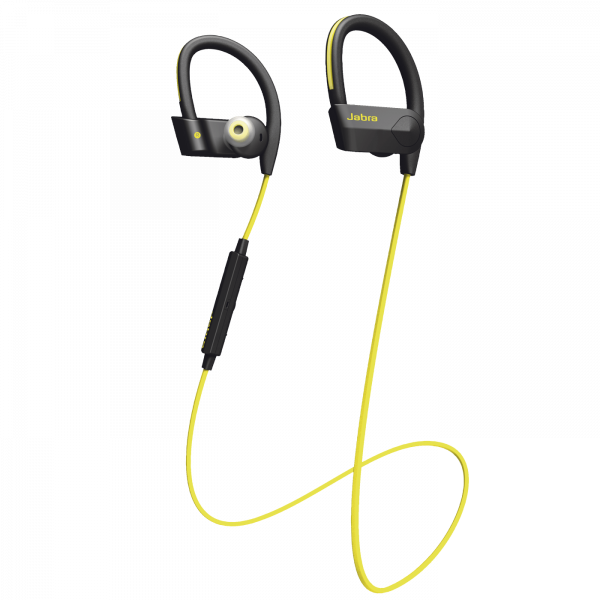 If you are after a Bluetooth headset to go on the road with they have been designed with this in mind and your options will be limited to a over the ear or monaural version with the optional headpiece adaptor. If it’s for office use only then you can opt for a binaural version. These are fantastic for blocking out background noise for you . If you spend more than 4 hours a day using a headset manufacturers actually recommend binaural models. 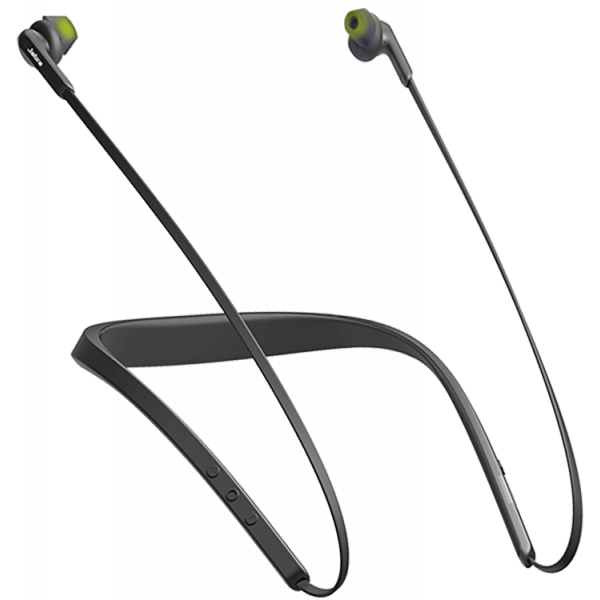 If you want to hear what’s going on around you then go for a monaural or over the ear Bluetooth headset instead. 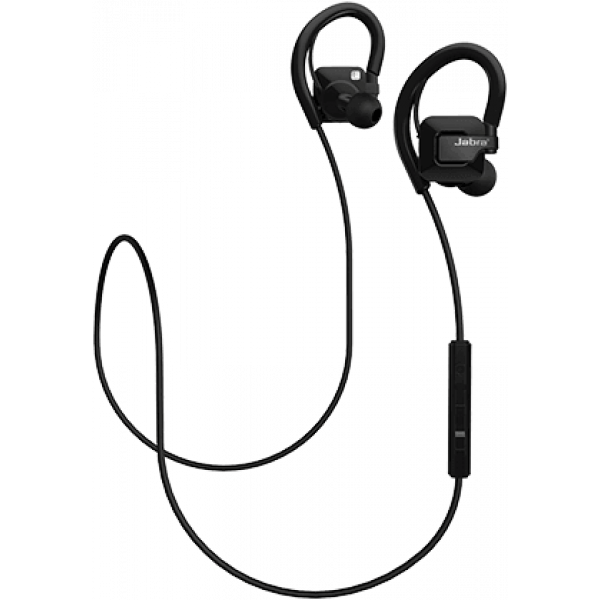 Does a noise cancelling microphone on a Bluetooth headset work? Noise cancelling mics work incredibly well. 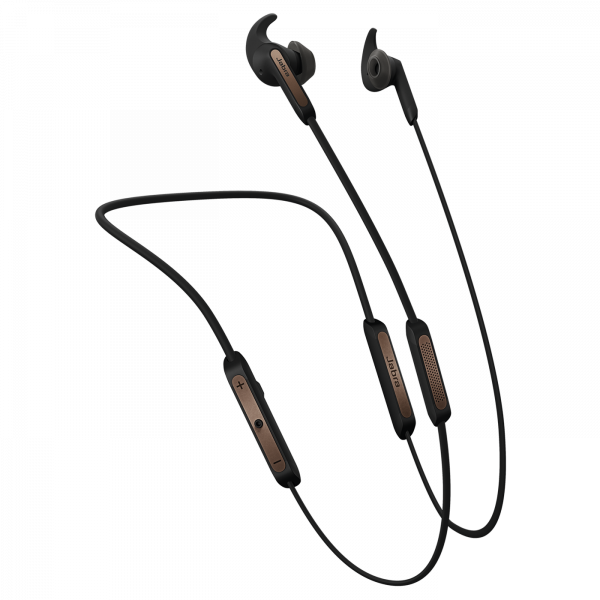 Noise cancelling is standard on Bluetooth headset models as they are typically the premium unified communications options. Which brand of Bluetooth headset is best? 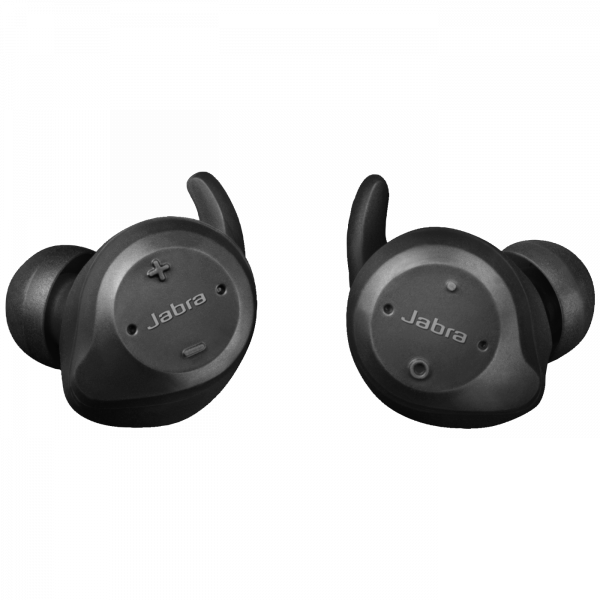 With the incredible offerings now available from Sennheiser, Jabra (formerly GN Netcom) and Plantronics wireless headsets it’s a tough call. Our advice is at this level the brand of wireless headset is not necessarily as important as the features and wearing style you require. 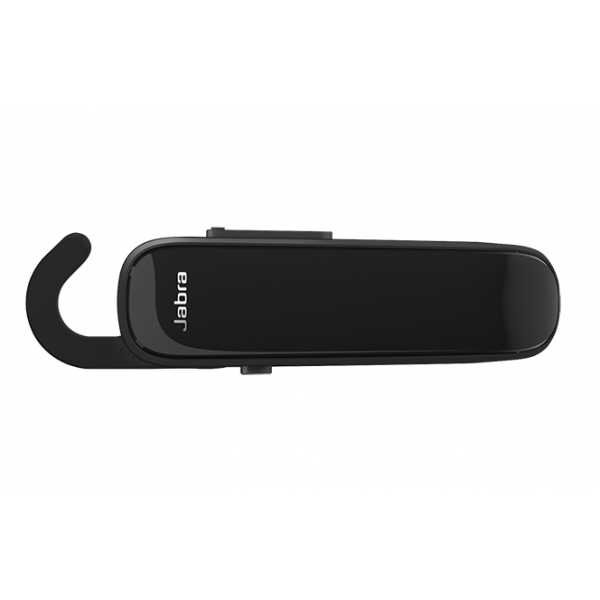 Take the Jabra GO series for example; they are the only models that allow you to use the Bluetooth headset with a mobile device out of the office. We suggest you use the advanced filter on the left of the page near the products to reduce your selections and if you’re still not 100% sure then our friendly experts are waiting to take your call. 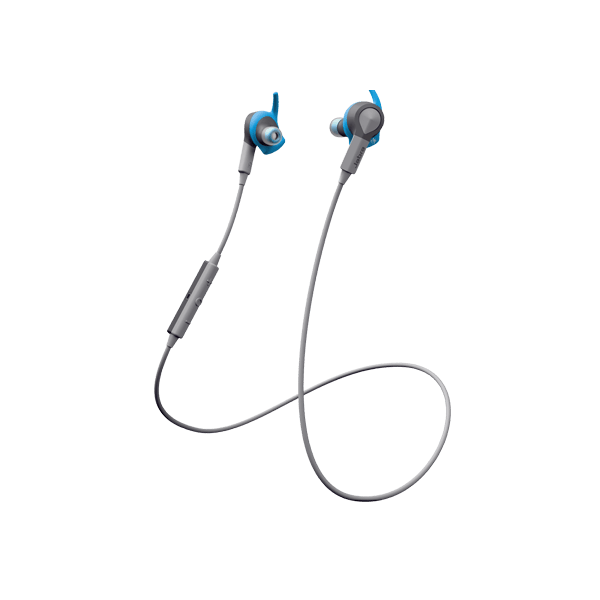 Whichever Bluetooth enabled headset you ultimately chose, you’re covered by our comprehensive satisfaction guarantee. 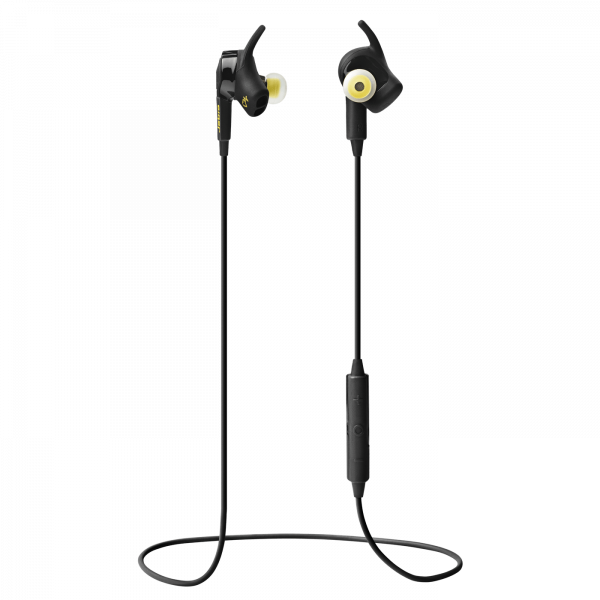 Unbeatable prices on all Bluetooth headsets – guaranteed! Now all you need to do is call - give our friendly experts a call on 1300 889 728 to place your order and enjoy the benefits of quality sound and comfort provided by our GN Netcom / Jabra, Sennheiser or Plantronics Bluetooth headsets in no time.